Katie Cash was last seen on Friday, July 13 in Sydney. Concern is growing for missing Sydney Irish teenager Katie Cash. 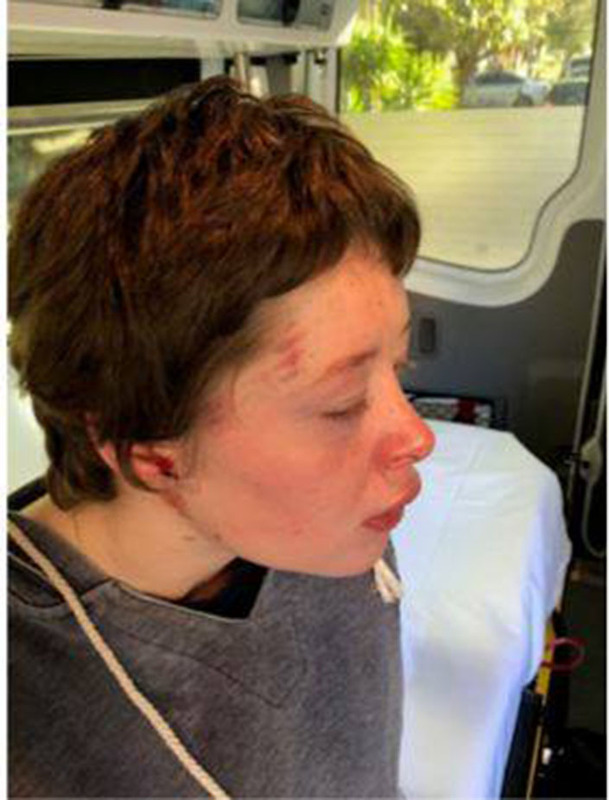 NSW Police are appealing for public assistance to help locate Ms Cash who was last seen leaving a hospital on Barker St, Randwick, just before 3pm on Friday July 13. At the time she was last seen, Katie was 38-weeks pregnant and officers attached to Eastern Beaches Police Area Command hold grave concerns for her welfare. Katie is described as being of Caucasian appearance, of thin build, with short dark hair, green/hazel eyes and a scar on the right side of her forehead. She was last seen wearing a grey top, grey and white floral pants and no shoes. Anyone with information or knows Kate’s whereabouts is urged to contact Crime Stoppers: 1800 333 000.